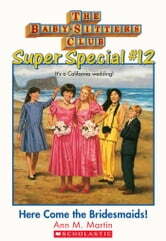 Wedding bells ring on both coasts, for Dawn's dad and for Mrs. Barrett, a client of the Babysitters Club. This super special marks Dawn's long-awaited return to the Club. 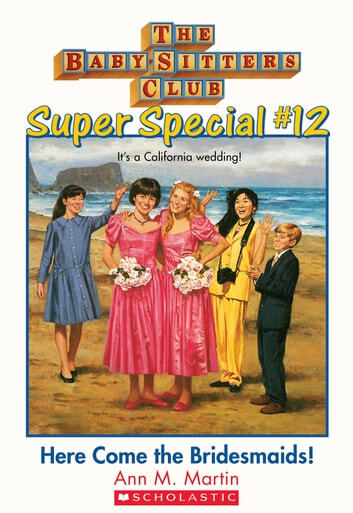 Books related to The Baby-Sitters Club Super Special #12: Here Come the Bridesmaids!